There’s an appreciable risk that this post may be considered sacrilegious within the programming world. If there’s one thing, even just one tiny, single thing, that every programmer knows about teaching programming, it’s that the first lesson should be how to output the string, “Hello world!” (There’s some dispute as to whether the ‘w’ should be capitalised but the ‘!’ is entirely necessary.) 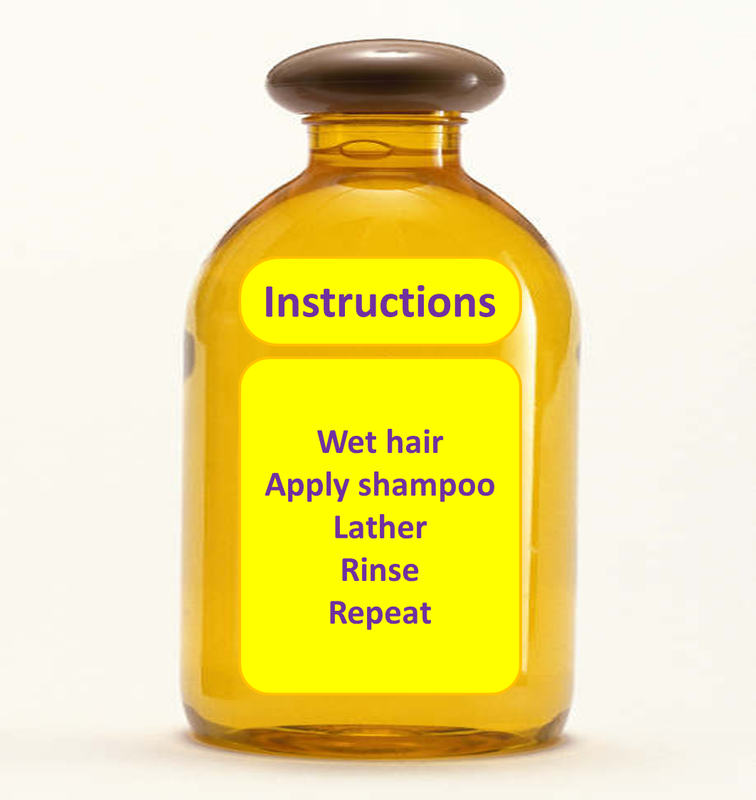 How heretical would it be to suggest that, not only is this probably not the best place to start, but that a better alternative can be found by turning around a bottle of shampoo?